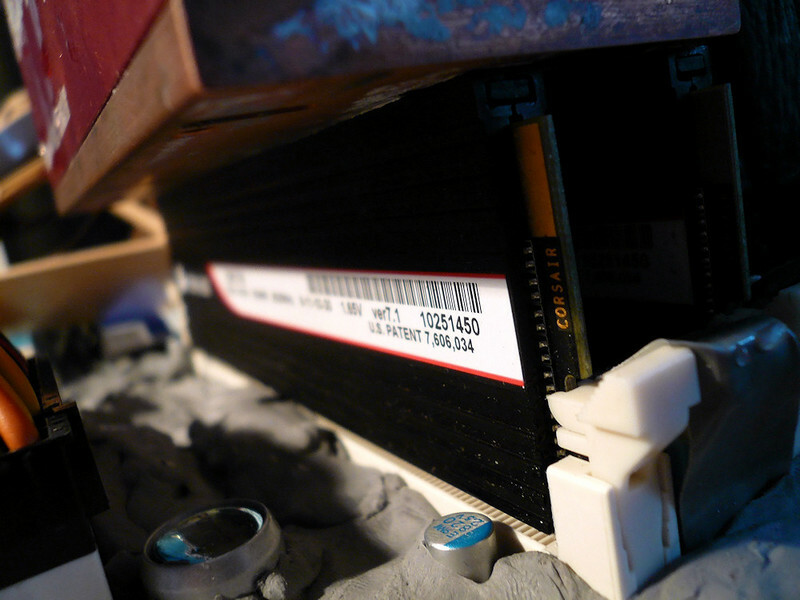 Corsair does it again, Dominator GT (GTX6) breaks multiple DDR3 Ram speed World Records. Corsair, A worldwide leader in providing high performance PC components has broken two of the DDR3 memory speed world records with its highly acclaimed Dominator GT GTX6 ultra-high performance DDR3 memory. The records broken were for for dual-channel memory frequency at CAS 7 and CAS 8. 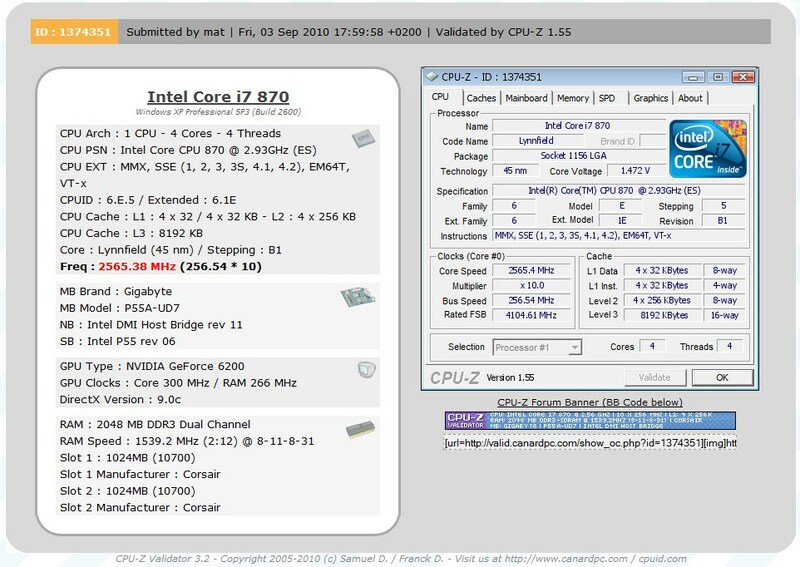 The Ram Frequencies of 3078.2 MHz, CL8-11-8-31, 1T, and 3059.4 MHz, CL7-11-8-31, 1T were achieved by “Mat”, aka Matthias Zronek who is a well know overclocker at Overclockers.at. The setup used for the test included a Gigabyte P55A-UD7 motherboard coupled with a Intel Core i7 870 CPU and a pair of Corsair Dominator GT CMGTX6 modules. The new ram features a modular DHX+ technology which allowed a Besi Memory-Freezer to be directly attached to the memory heat sinks. 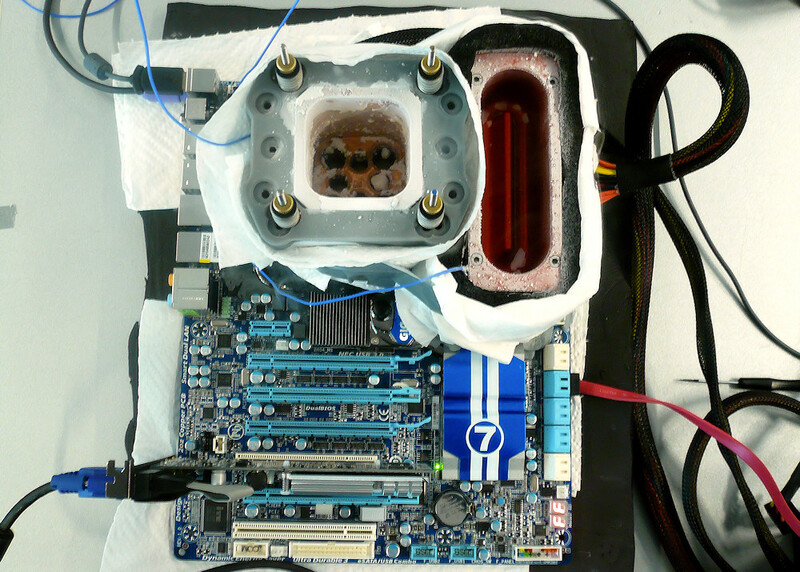 This helped temperature to reach -90C with the help of some cool Liquid Nitrogen. 3078.2 MHz CL8, 3059.4 MHz CL7. 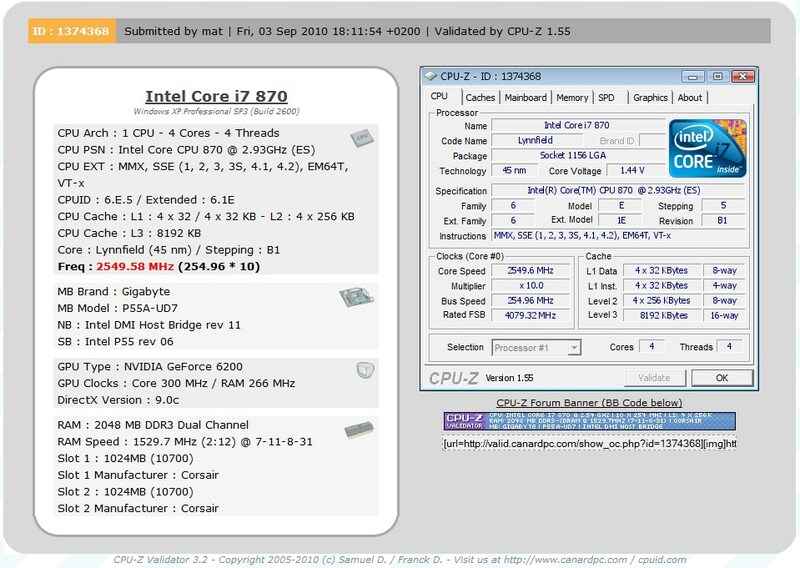 Corsair Launches Ultra High Speed DDR3 Memory at 2625Mhz.